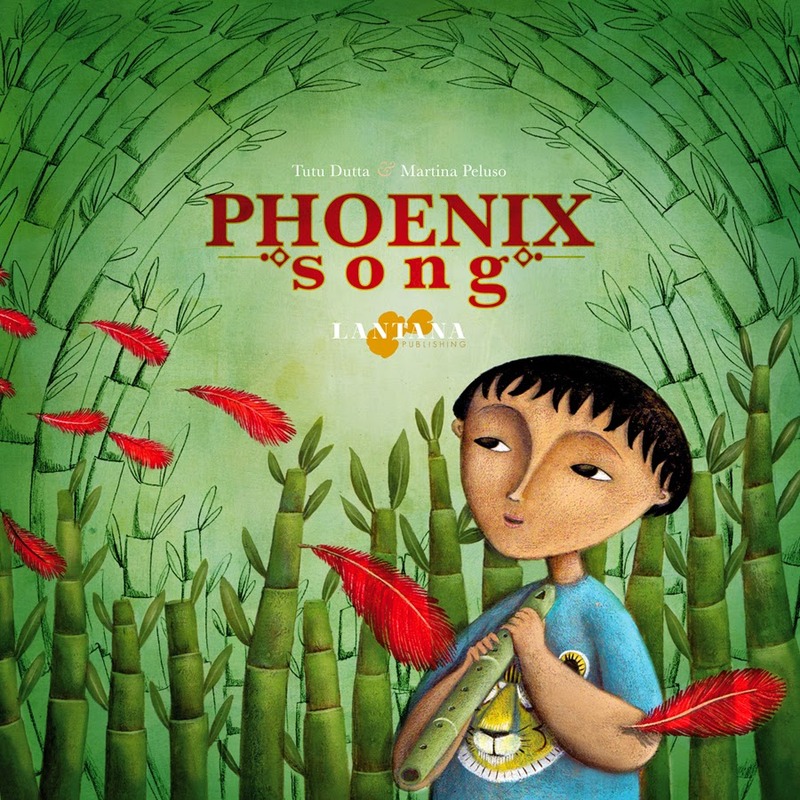 Magical elements play an important role in Phoenix Song, but the main theme is the importance of family as seen through the eyes of the main character, an eight-year old boy called Arohan. His mixed ethnicity - part Indian and part Chinese - reflects the cultural diversity of Malaysia; a country with at least a dozen ethnic groups. He also has a grandmother who is a Nyonya – a small community of Straits-born Chinese whose ancestors came to Malaysia in the Treasure Ships of the great Ming Dynasty explorer, Admiral Zheng He. The Nyonyas practice a culture which is a fusion of Malay and Chinese traditions. The first one is the Malay folktale of Buluh Perindu (literally yearning or sighing bamboo). 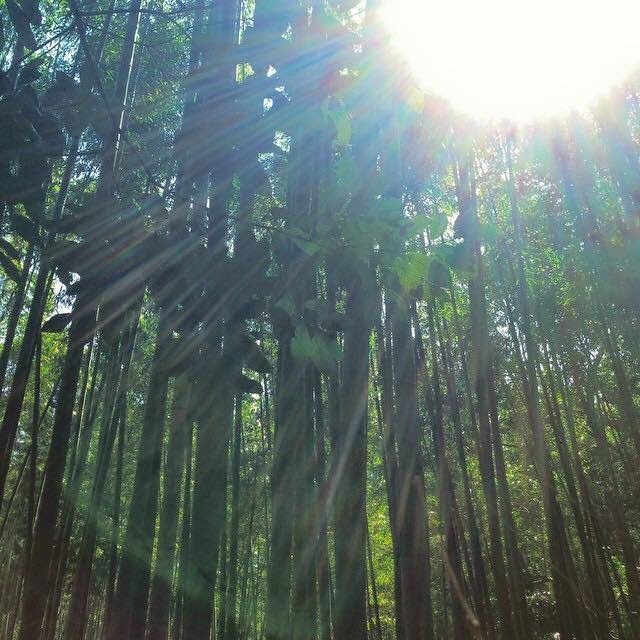 The bamboo grove represents nature in the story. In traditional Malay culture, nature was so revered that a child is taught to ask for permission before even plucking a single flower. In the original story, three brothers were given the task of bringing back a bamboo cutting from a hill which was haunted or cursed. The two elder brothers ignored the advice of an old man they met on the way, and were turned to stone. The story was a fragment and also referred to the old belief not to respond or look back when one hears one's name being called in wild and lonely places... The youngest brother, who showed respect for the old man and followed his counsel, managed to obtain a piece of the magical buluh perindu. He fashioned a flute out of the bamboo and succeeded in reversing the curse on his brothers, just by playing the flute. The story also draws upon the Chinese legend of the scholarly woodsman who was such a supernaturally gifted musician, he could tame wild animals and even summon the phoenix whenever he played the xiao (a Chinese bamboo flute). The phoenix in our story is Cendrawasih or Fenghuang, a symbol of Spring, longevity and the renewal of life.